Hotel Celesta ARE YOU A VENDOR? 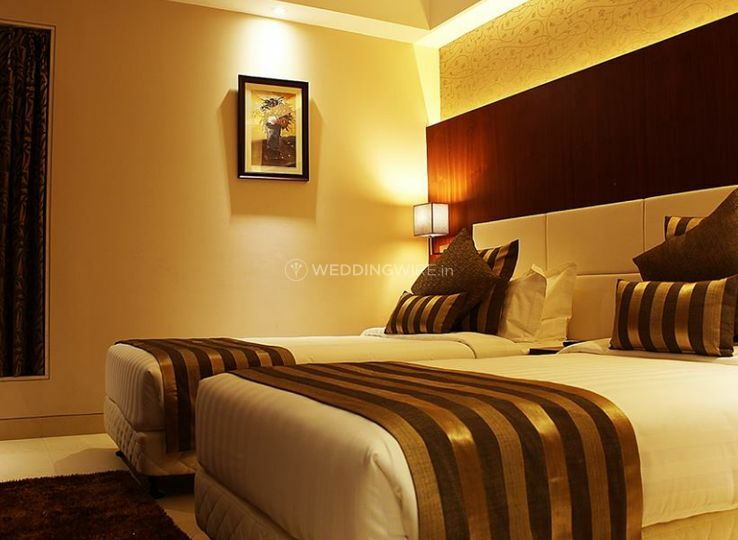 Hotel Celesta is a hotel located on VIP Road, which is situated in the city of Kolkata, West Bengal. 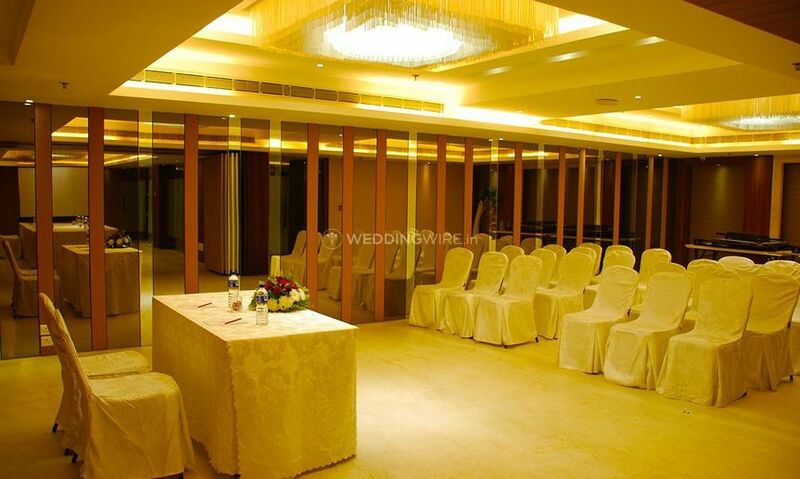 Choosing the right venue is the first step while planning a perfect wedding and has to be done correctly. 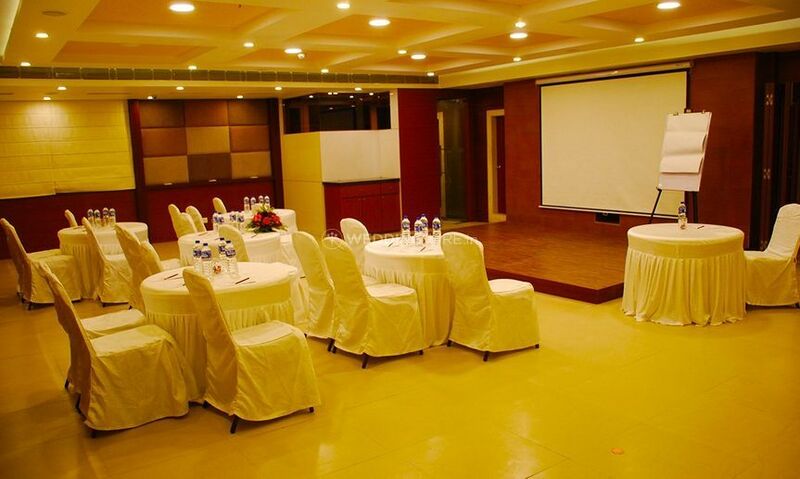 If you are looking for one such venue to host your nuptial ceremonies, on a reasonable budget, then Hotel Celesta is the choice that you should make. 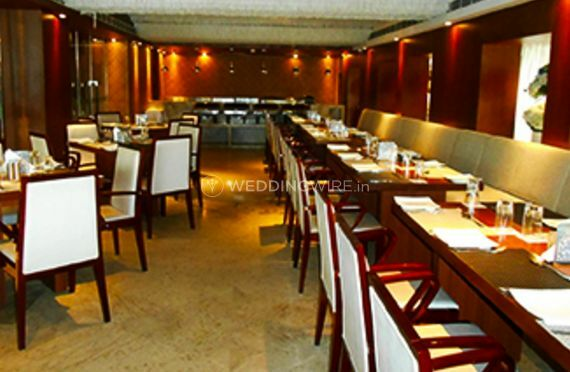 It is a one-stop destination for all your requirements to host the wedding in a grand way. 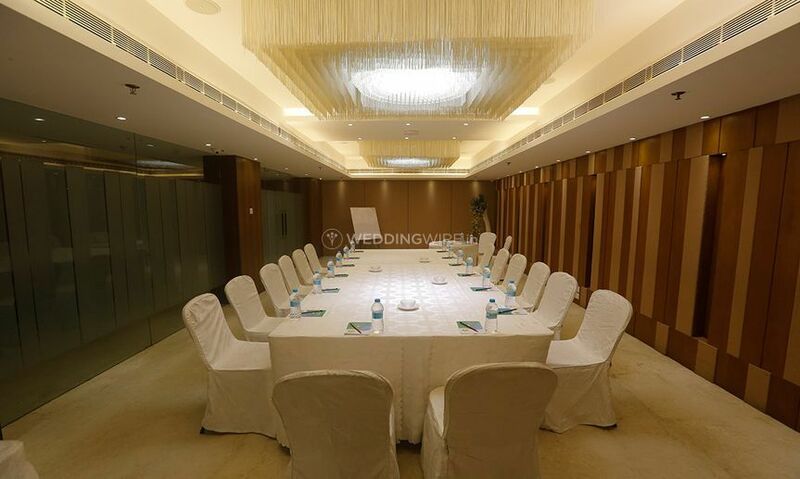 The banquet hall at this hotel is quite enough to make your wedding eventful. 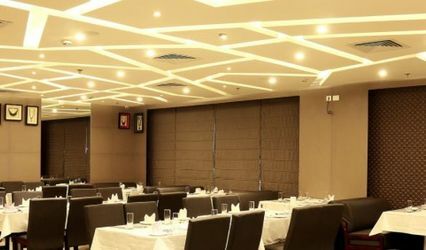 With a space to gather 30 to 110 guests at a time, Hotel Celesta has a beautiful and spacious banquet hall which can accommodate all your near and dear ones so that you can enjoy any of the small wedding occasion with all of them. 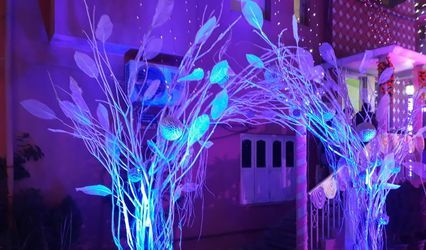 The venue also provides you with plenty of rare and colourful decor settings which are exquisite and suitable for any of your pre-wedding and post-wedding functions. 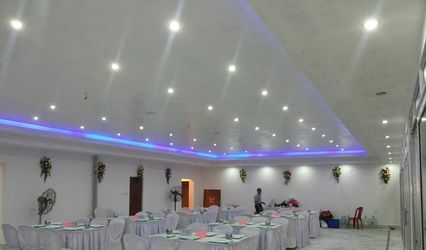 They offer a variety of amenities including sound/music license, valet parking, furniture, basic lighting, electricity, and backup for your smooth and amazing wedding experience. 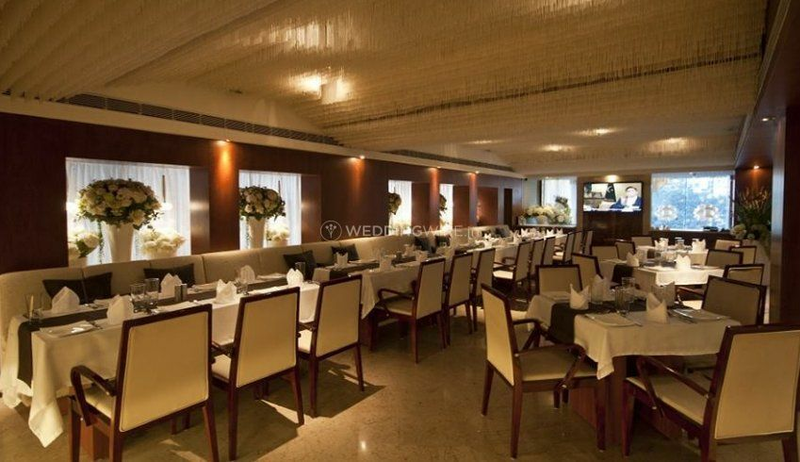 The staff of Hotel Celesta takes care of all the wedding arranging as well as your guests so that you can enjoy your nuptial ceremonies without any hassle. 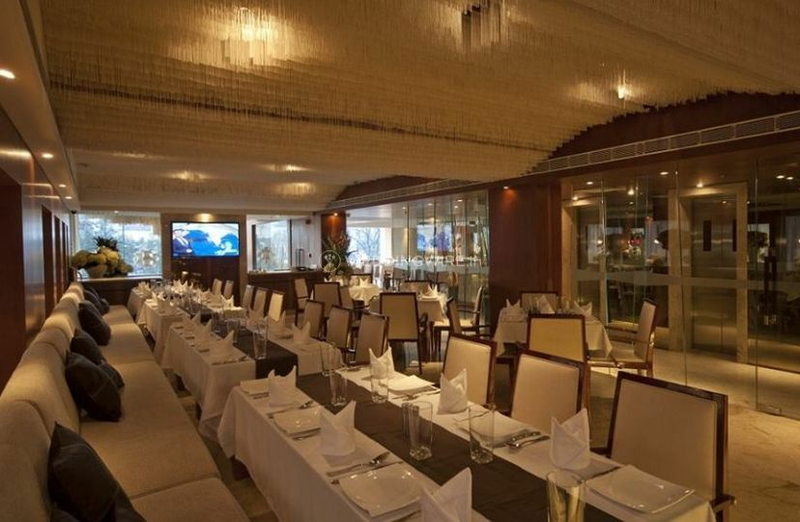 The wide array of other services offered by them includes service staff, guest accommodations, exclusive space for special events, in-house catering services, multi-cuisine menu and in-house decor services. 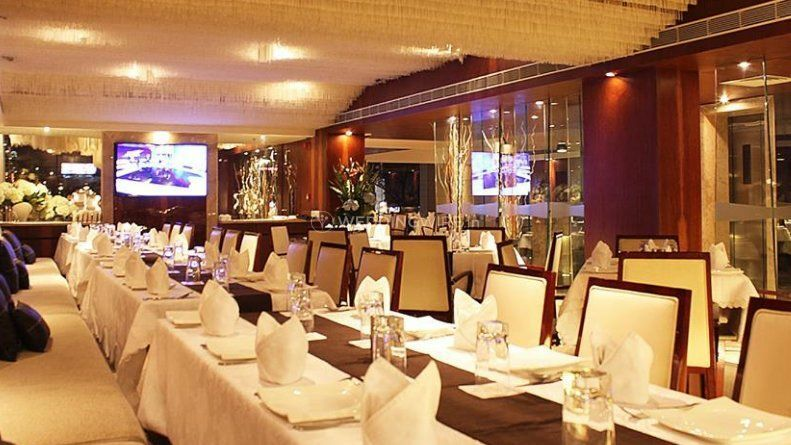 They aim to deliver maximum client satisfaction with their outstanding hospitality services and by arranging the ceremonies the way you desire. 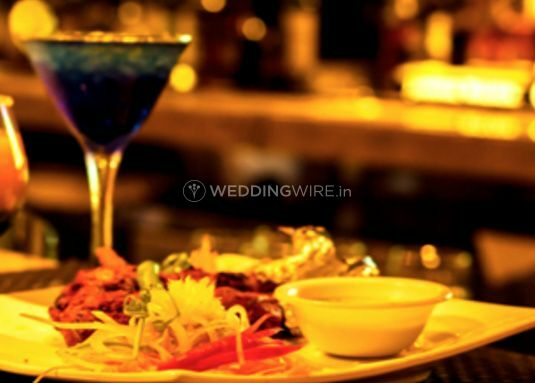 Their focus is on providing you with the best of their services and making your wedding a gala affair.